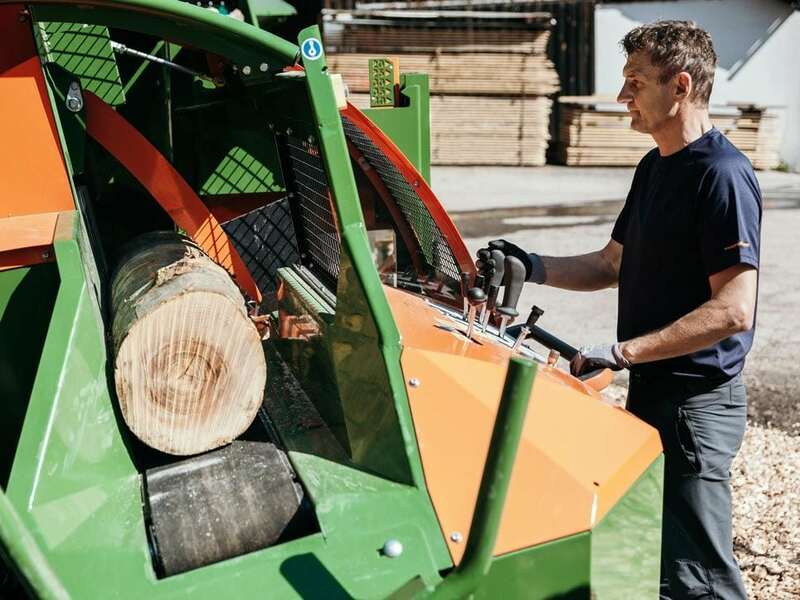 Unlike the S-415 VARIO Firewood Processor, which is a two part machine, this MULTI version is a stand alone one unit machine, comprising of both the cutting and splitting systems. 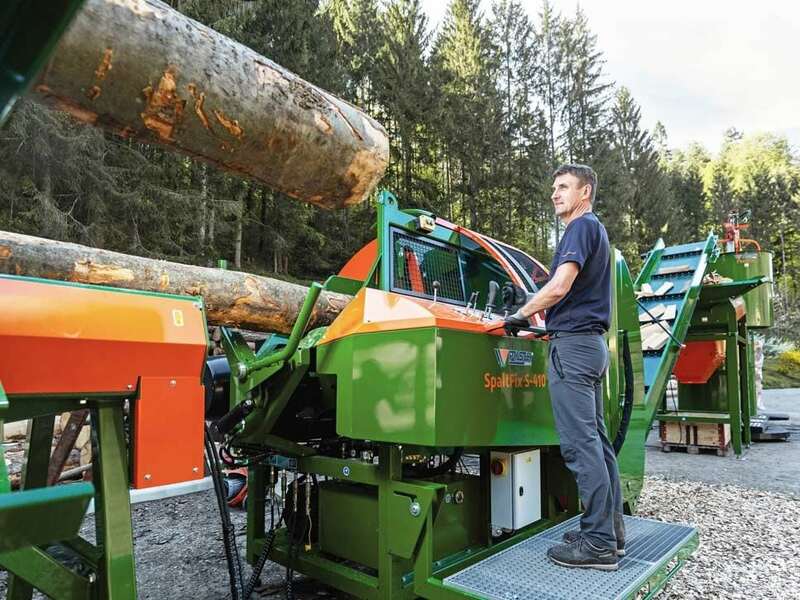 The MULTI splitting system turns logs with a max. 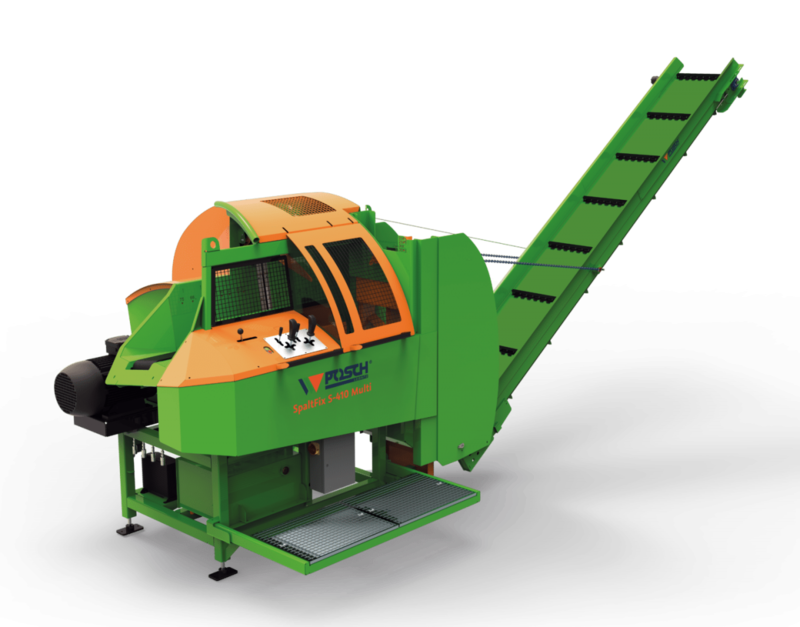 diameter of 41 cm into 2, 6 or 12 billets per work cycle, without time-consuming knife change. 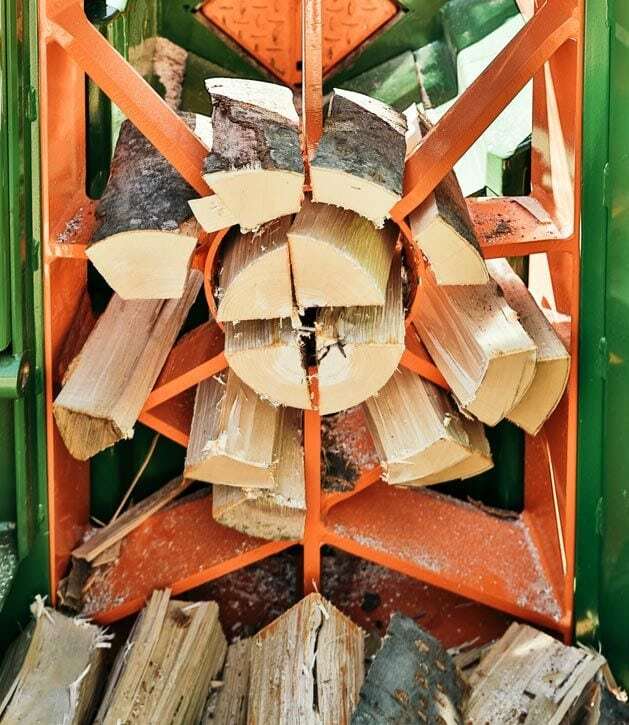 The stationary firewood processor SpaltFix S-415 Multi is easy to operate: As soon as a log has reached the feed belt, the cutting and splitting process can be controlled safely and comfortably using a 1-hand joystick. 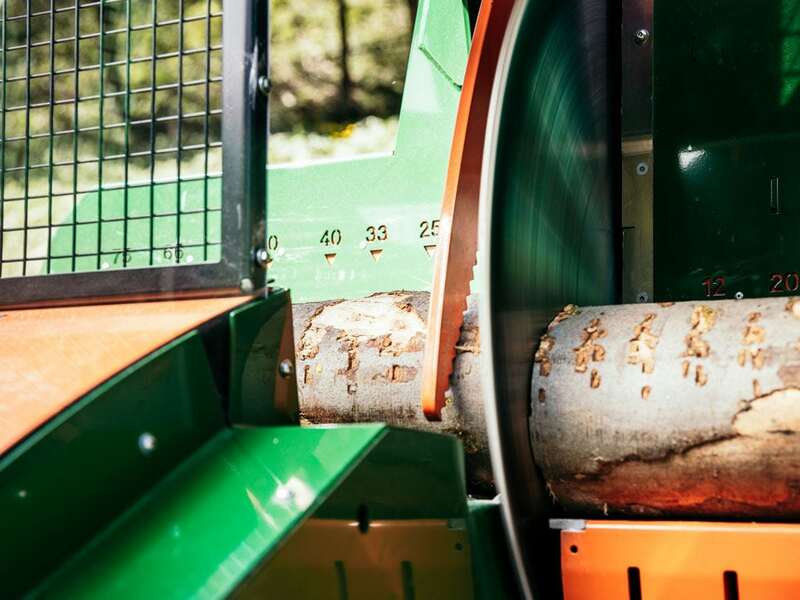 The powerful WIDIA saw blade cuts the log to the desired length of 20 to 50 cm. 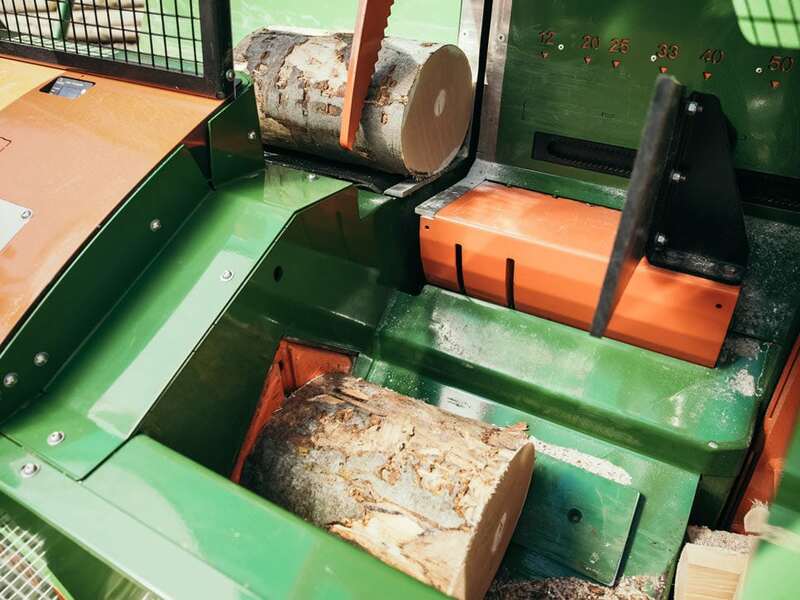 After the cutting process, a rocker passes the log section on to splitting, where it is pushed against the adjustable frame knife with a splitting power of 18 tons.